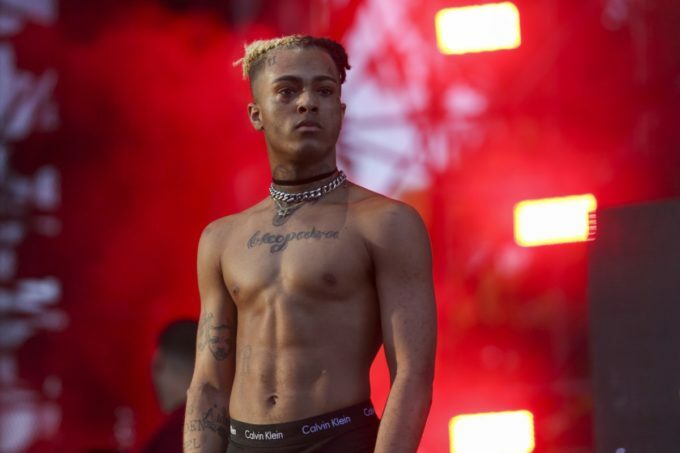 The world has been mourning the death of XXXTentacion who was murdered in Florida on Monday afternoon at the age of 20. Earlier today, a suspect in the case was arrested with two more warrants issued so it looks like justice may be served, at least somewhat. X’s mother has been posting about her son on Instagram for a few days now and earlier in the afternoon she revealed something heartbreaking. She posted an ultrasound with the caption “He left us a final gift”, implying that X has a child on the way. Another life heavily impacted and potentially ruined. No word on who the mother is.